Тяга стабил. 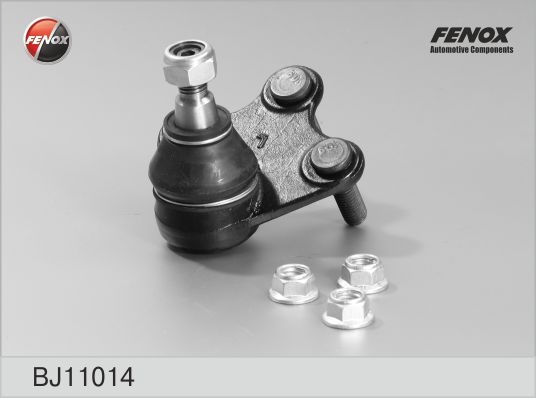 FENOX LS12003 Audi A3 03-, Skoda Octavia 04-, EOS 06-, Golf Plus 05-, Golf V 03-, Jetta III 05-, Passat 05-, Touran 03- задн. 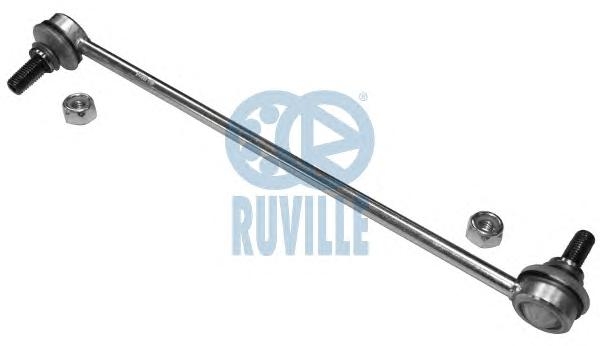 FENOX sp40003 Тяга рулевая Ford Focus I, Tourneo/Transit Connect 02- (M14x1,5-359-M14x1,5) SP40003 OBC-23 2 дн. 425 р 1 шт. 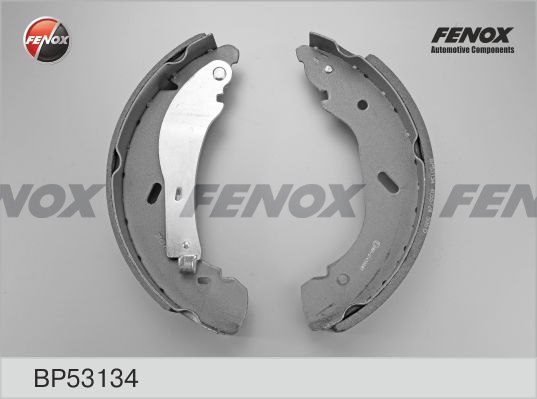 FENOX sp40003 Тяга рулевая Ford Focus I, Tourneo/Transit Connect 02- (M14x1,5-359-M14x1,5) SP40003 AVC-11 2 дн. 425 р 10 шт. 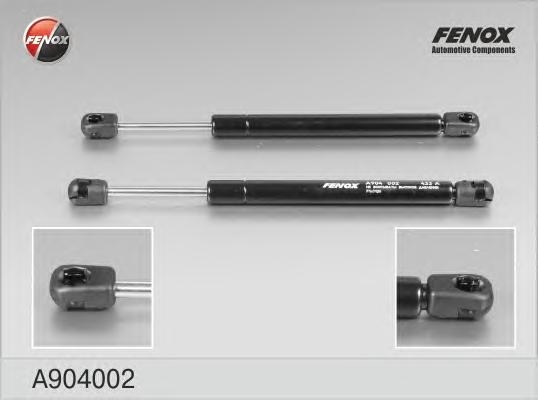 FENOX sp40003 Тяга рулевая Ford Focus I, Tourneo/Transit Connect 02- (M14x1,5-359-M14x1,5) SP40003 AVE-41 3 дн. 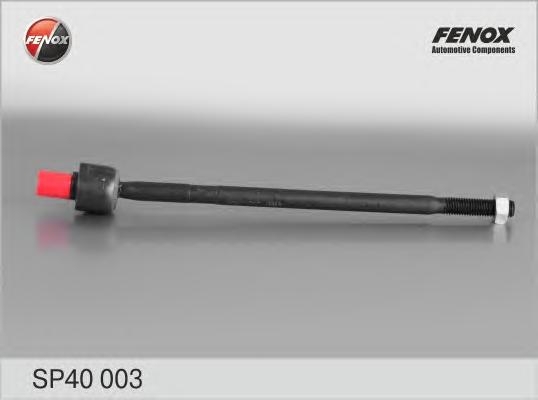 425 р 1 шт. 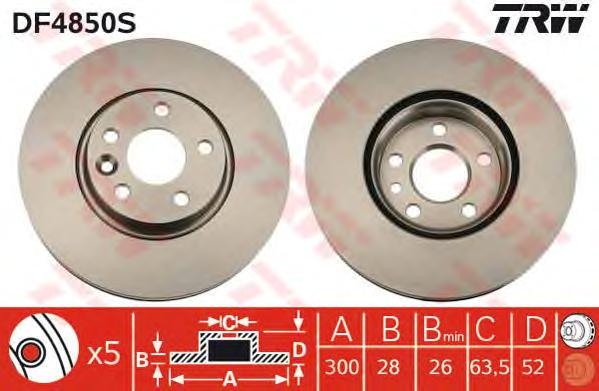 FENOX sp40003 Тяга рулевая Ford Focus I, Tourneo/Transit Connect 02- (M14x1,5-359-M14x1,5) SP40003 PAS-45 5 дн. 436 р 1 шт. 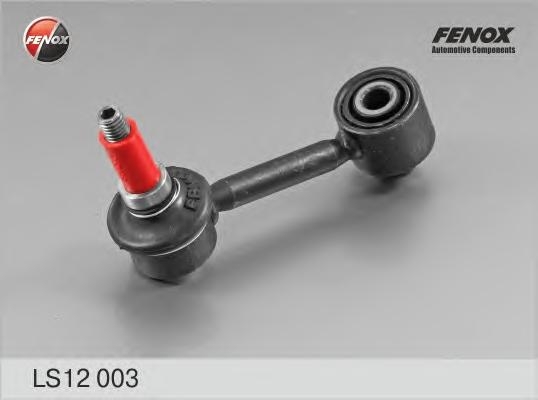 FENOX sp40003 Тяга рулевая Ford Focus I, Tourneo/Transit Connect 02- (M14x1,5-359-M14x1,5) SP40003 IGM-48 7 дн. 480 р 10 шт.